Fall concessions start September 9th! 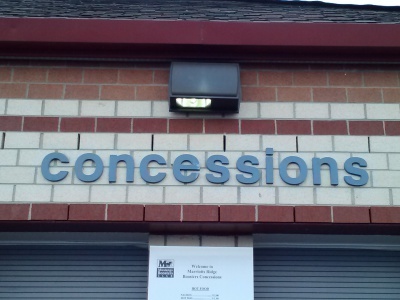 The Boosters Club tries to provide a concession stand at each sporting event at the school. All the volunteers staffing the concession stand are greatly appreciated. If you would like to help. Click on the button below to go to a signup website. Thank you.